Latest Fashion Pompom Colorful Stud Earring is the first choice fancy earring for all women, female and girls. 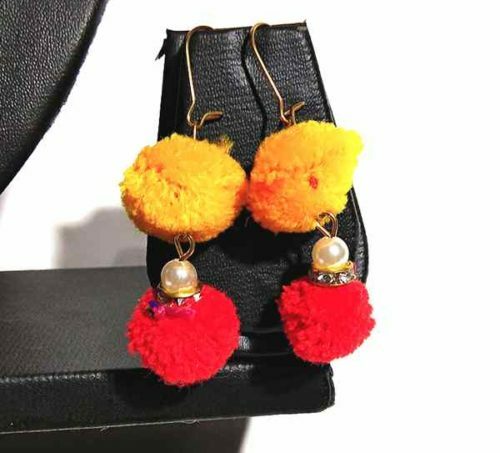 This colorful pompom earring has a very cute look and multi colorful. You can wear it anywhere you visit. This is perfect match earring if you wear with your colorful dresses. 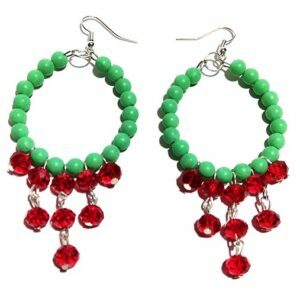 Why This Pompom Earring is The Best in Market? Made in India. Hence the cotton quality is the best. 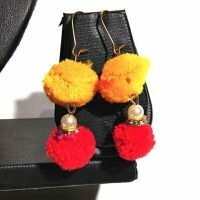 Where Can I Buy Latest Fashion PomPom Earring ?